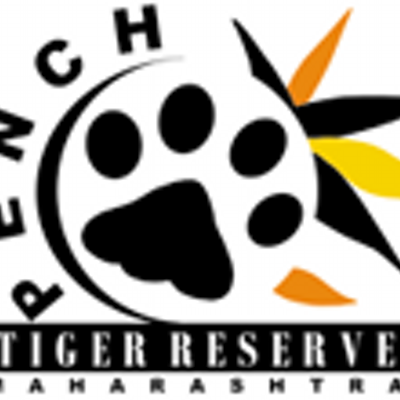 'Save Our Tiger' -the recently launched broadcasting commercial by AIRCEL has framed a mission to preserve our wildlife heritage(27 October 2015). 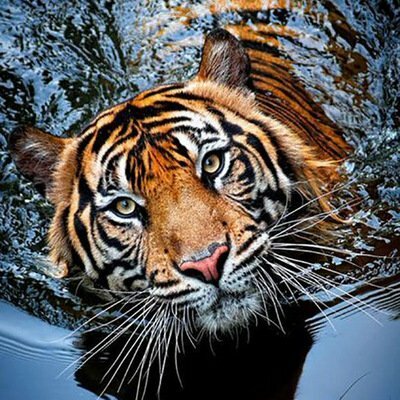 "Save Tiger" campaign, along with Television (NDTV), who played an active role in creating awareness among the people on dwindling tiger population in India. They used television media as a powerful tool to rope-in celebrities and other public figures in this campaign. 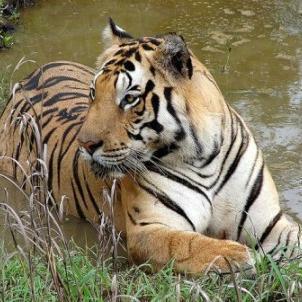 The approval has been accorded by the National Tiger Conservation Authority for creation of three new tiger reserves, and the sites are: Ratapani Tiger Reserve (Madhya Pradesh), Sunabeda Tiger Reserve (Odisha) and Guru Ghasidas (Chhattisgarh). 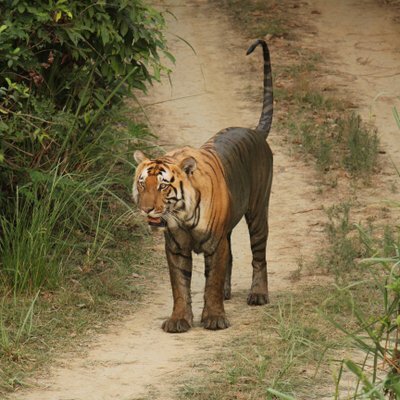 Final approval has been accorded to Kudremukh National Park (Karnataka) and Rajaji National Park in Uttarakhand for declaring as tiger reserves by States. 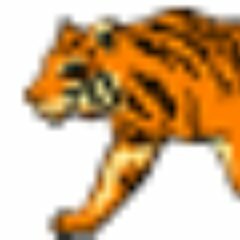 The recent step for protection of tiger include implementing a tripartite MoU with tiger states, linked fund flow for effective implementation of tiger conservation initiatives and sending of special crack teams to tiger reserves affected by Left Wing Extremism.